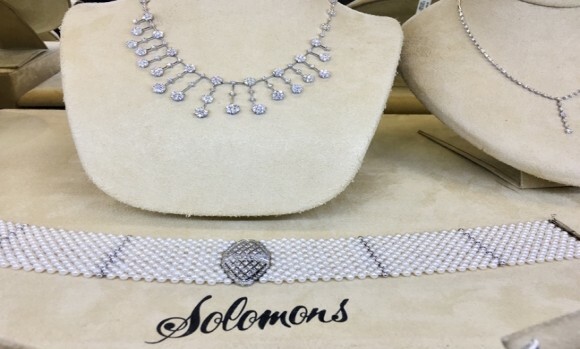 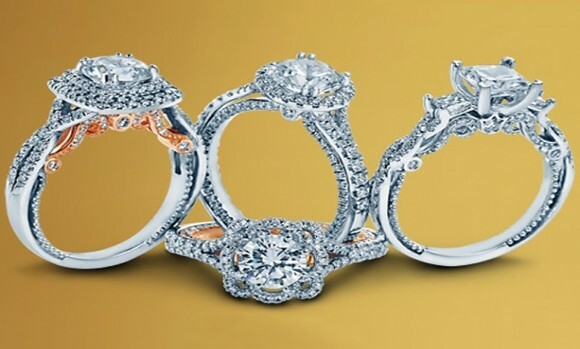 Web: SolomonJewelers.com Location: Plainview Phone: 516-681-6111 Hours: Call for Hours	 Credit Cards: All Major Cards	 Features: Solomons, a name you know and trust, is celebrating 66 years in business. 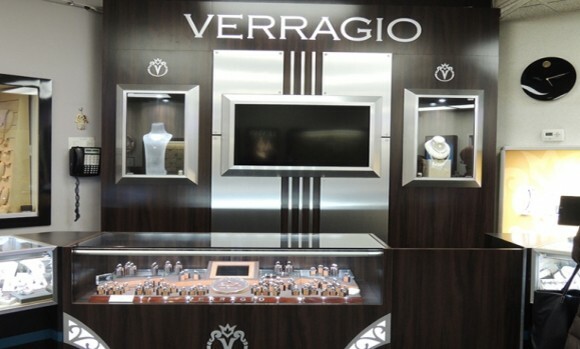 Fine jewelry, watches and giftware including Marco Bicego, Movado, Verragio and many other highly respected designers. 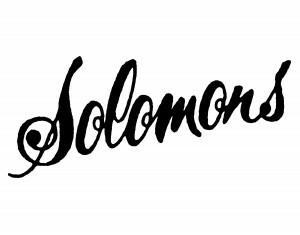 Solomons Jewelers is a 66 year old family owned business run by jewelry professionals and Gemological Institute of America graduates. 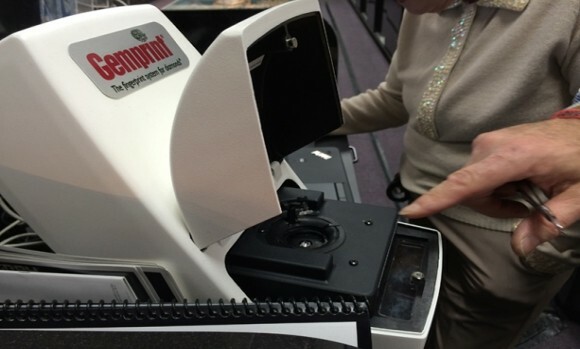 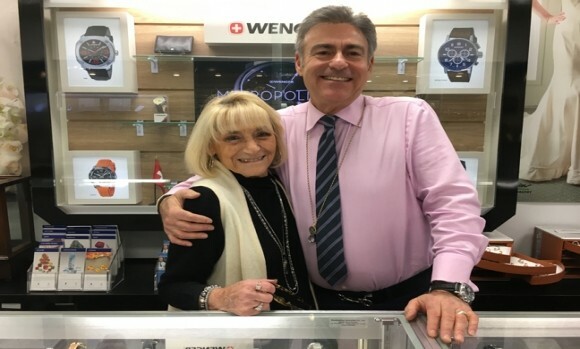 Three generations of experience lets them offer certified appraisers, highly skilled design staff, repairs and watchmakers on our premises for all restyling. 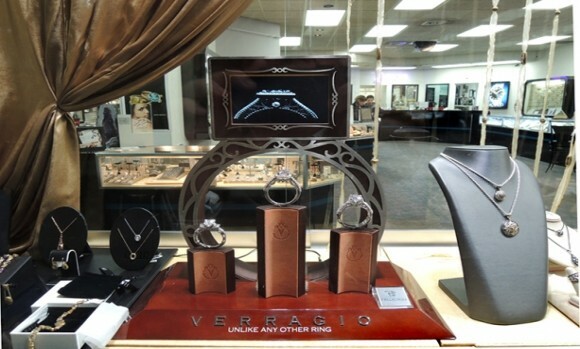 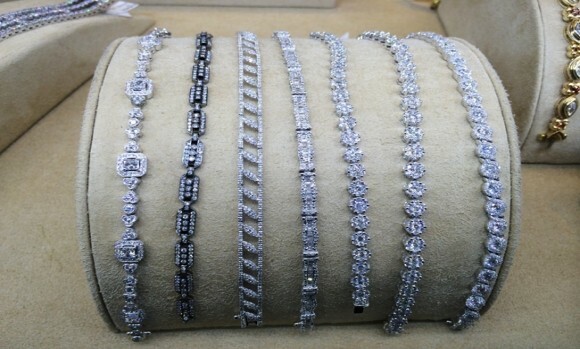 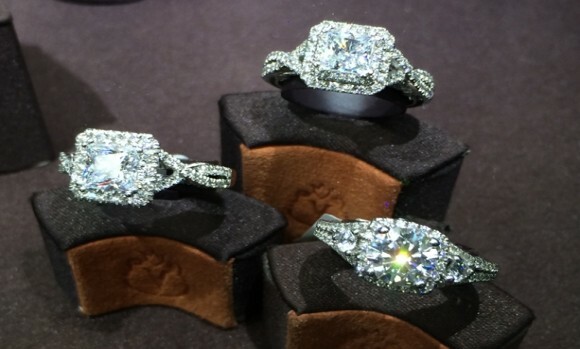 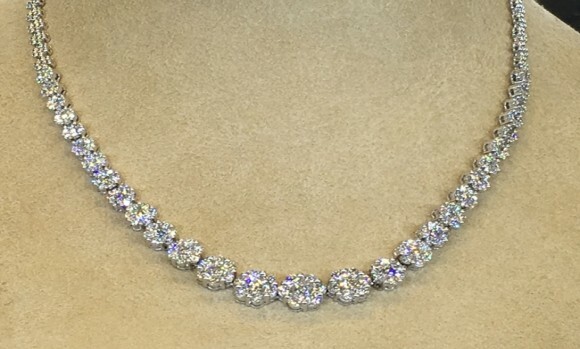 They have a wide variety of magnificent designer couture jewelry, name brand watches, and certified diamonds. 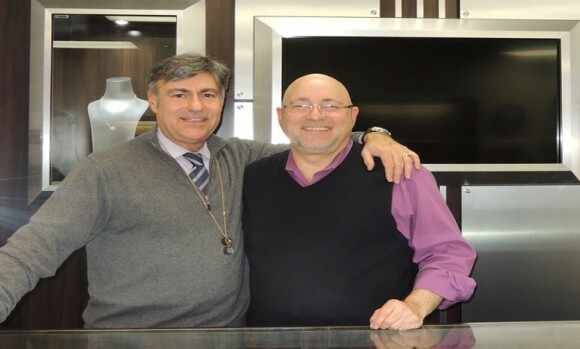 They pride themselves on the best customer service and support in the jewelry industry. 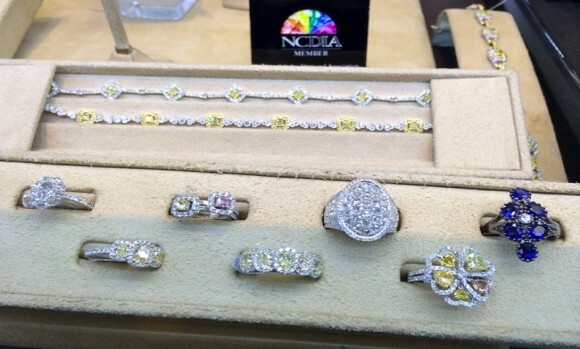 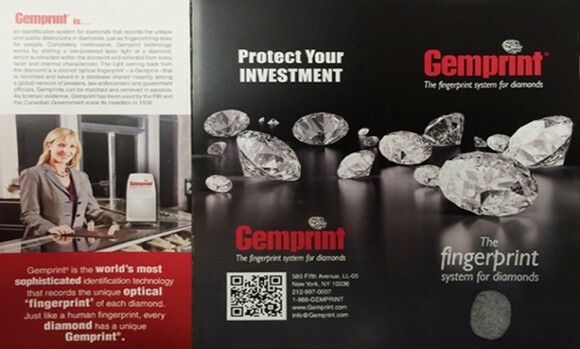 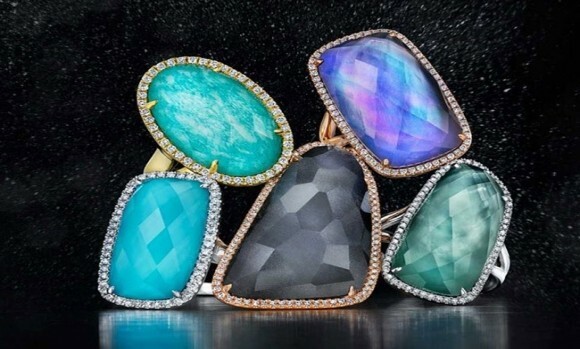 They are there to help educate and guide you through every step of your jewelry purchase. 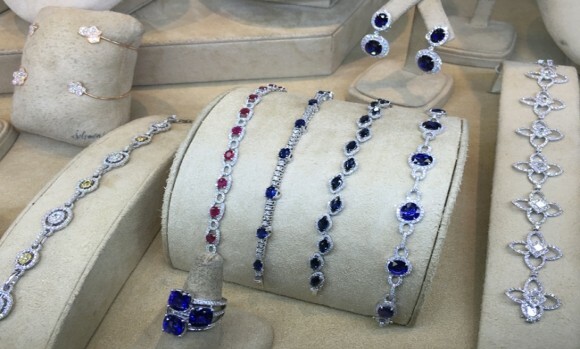 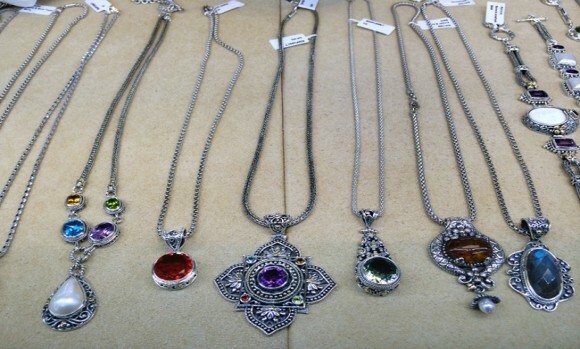 They are proud long standing members of numerous jewelry associations. 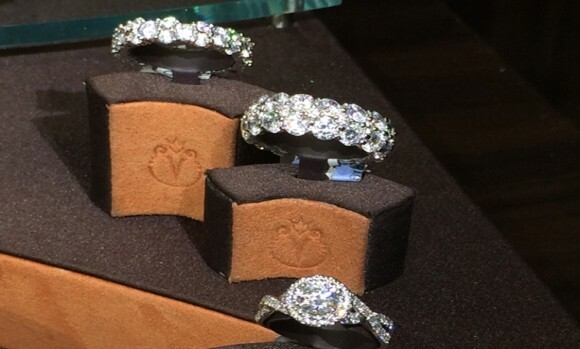 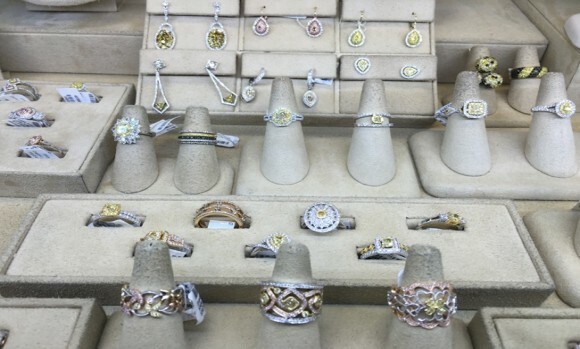 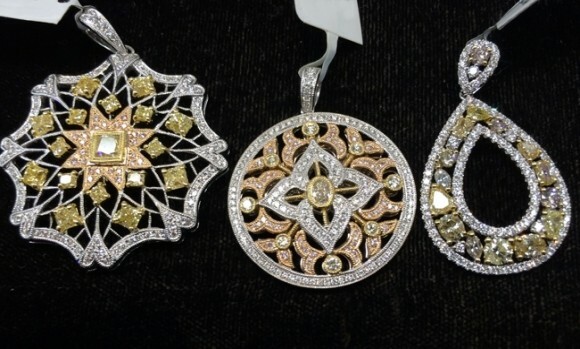 Solomon Jewelers are also the only Certified Le Vian Couture Boutique in New York State.